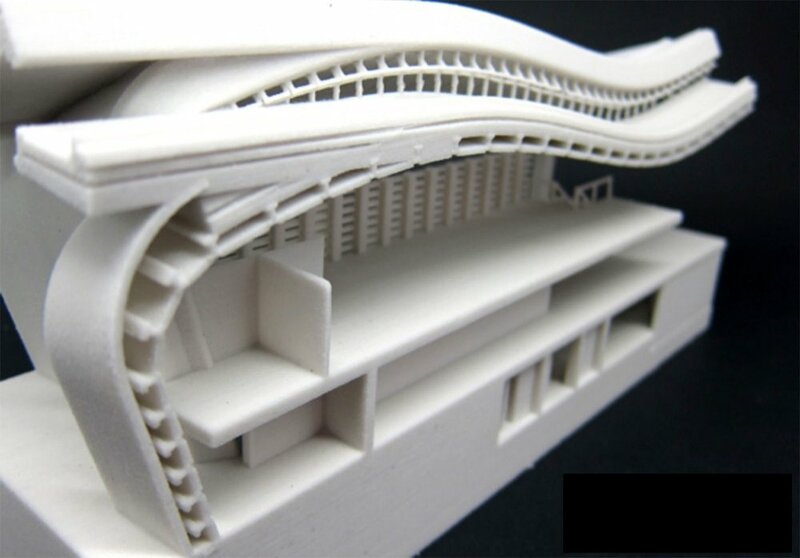 We are the designers of 3D Printing Consumables. 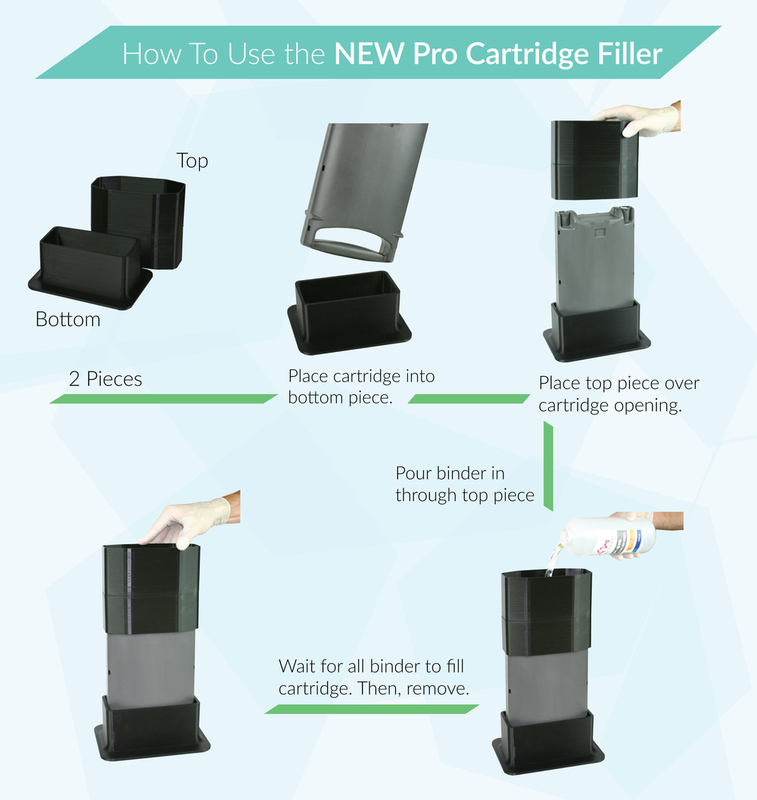 Now with a new lightweight design, filling your cartridges is easier than ever. 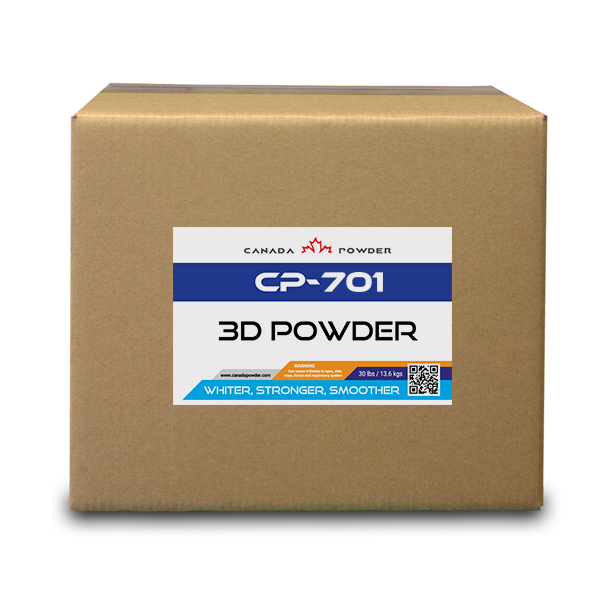 This new design, exclusively made by Canada Powder, provides a sleek, easy to use, and mess-free way of re-filling your binder cartridges for Zcorp and ProJet x60 powder-based printers. 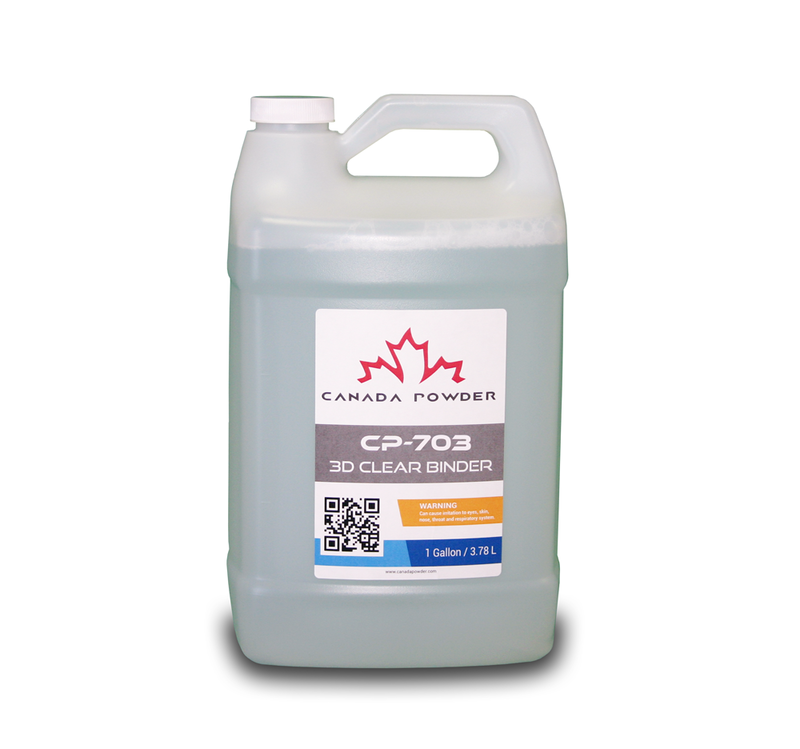 Comes in 300mL and 1 Litre cartridge filling sizes. 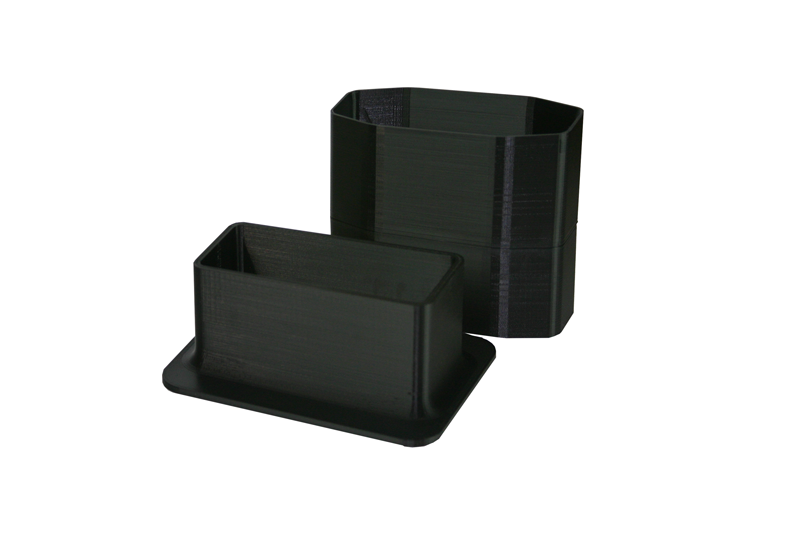 Includes two pieces that seamlessly fit into your cartridge. See video below for a tutorial on how to use this product.